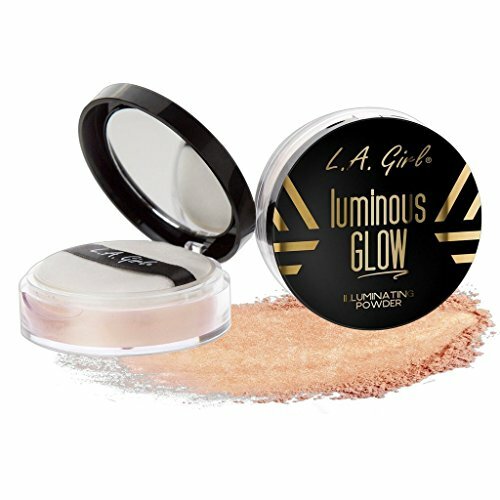 You can achieve a flawless sunkissed look year round with mineral glow, a universal shade that flatters all skin tones. 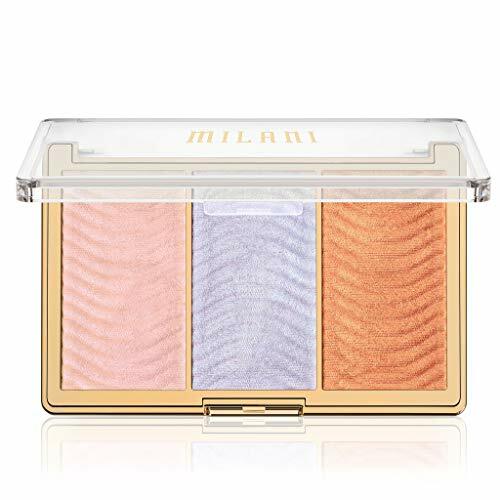 With the perfect hint of shimmer you can have gorgeous sun kissed skin all day long. 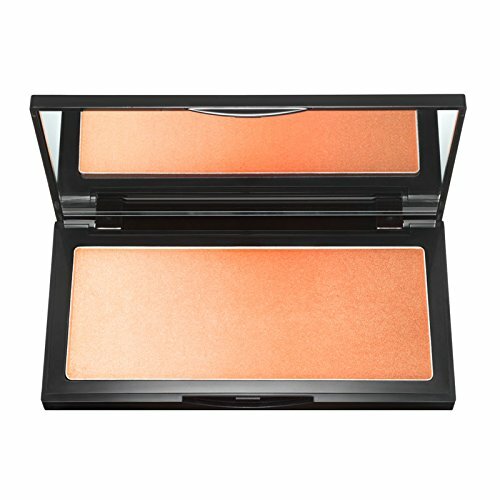 Mineral Glow’s micronized mineral powder has rich, golden undertones to add a sun-kissed contour to your complexion. 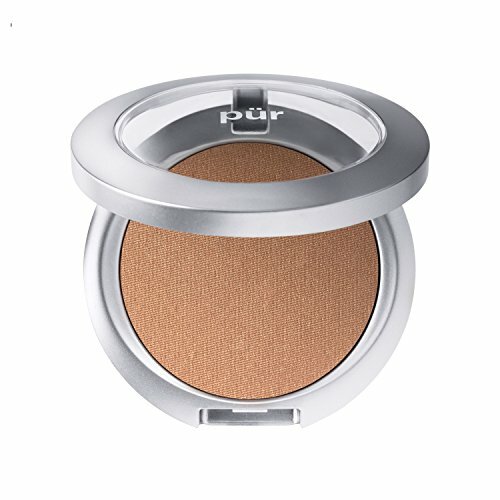 A staple for PÜR aficionados, use it as a quick fix bronzer for an all-year healthy glow. PÜR products are 100% cruelty-free and we do not test on animals. Bunnies are our friends, not our models! While the FDA has approved the use of parabens as an effective preservative system, we would like to set your mind at ease and assure you this primer is formulated free of parabens. We understand that a vegan diet is a lifestyle choice, so we make products that are void of animal products to fit your lifestyle. For those with severe gluten sensitivities or Dermatitis Herpetiformis, rest assured this product is gluten free! this product and its container is free of Bispehnol A (BPA).